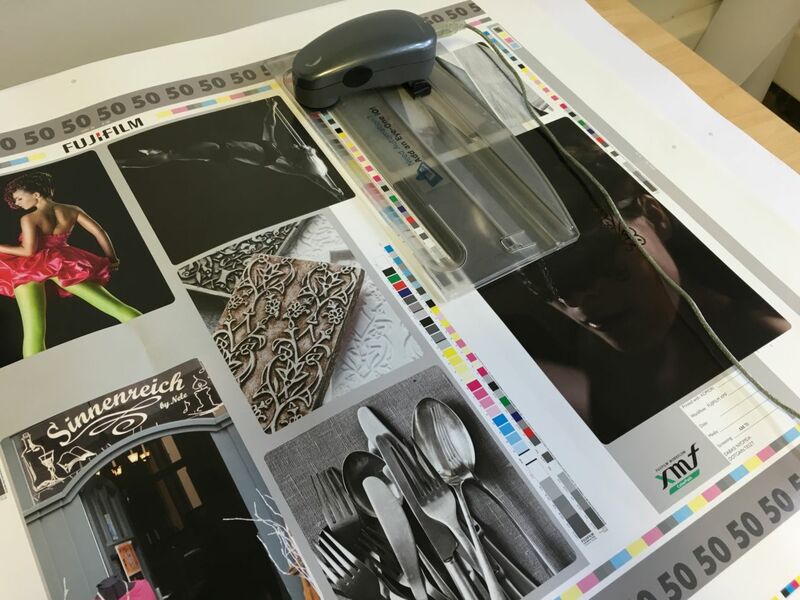 Colour management is an essential requirement for quality printing. That’s why we simulate proofs accordingly to PSO 12641-2 standards with ICC profile fitting to printing material. 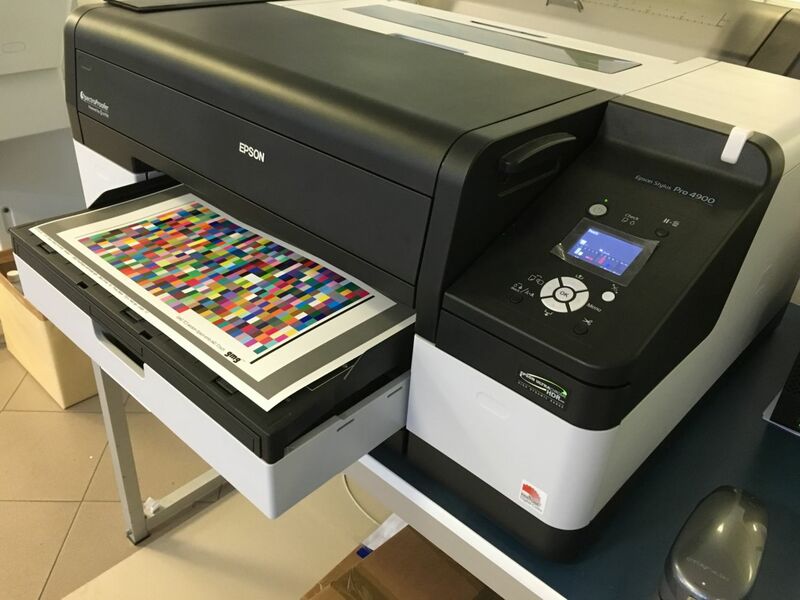 For excellent printing quality and perfect colour matching, pre-press and printing presses are continuously calibrated and synchronised to each other. 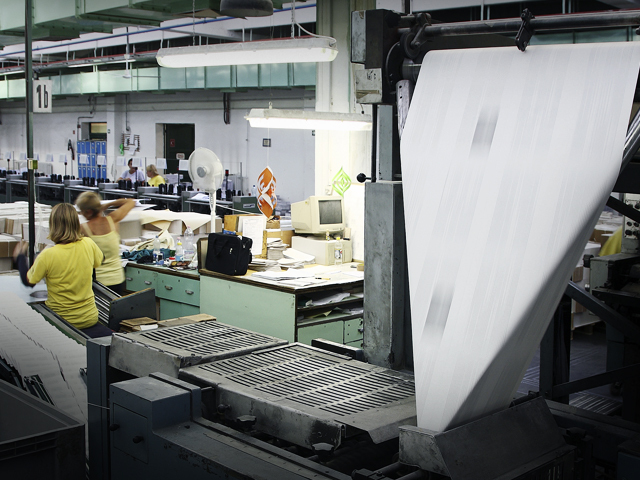 Before printing starts, controlling and approving are accomplished with conventional plots and proofs or digitally via XMF soft proofing system or ftp. We have Epson 4800 and Epson 4900 printers with integrated spektrophotometer. 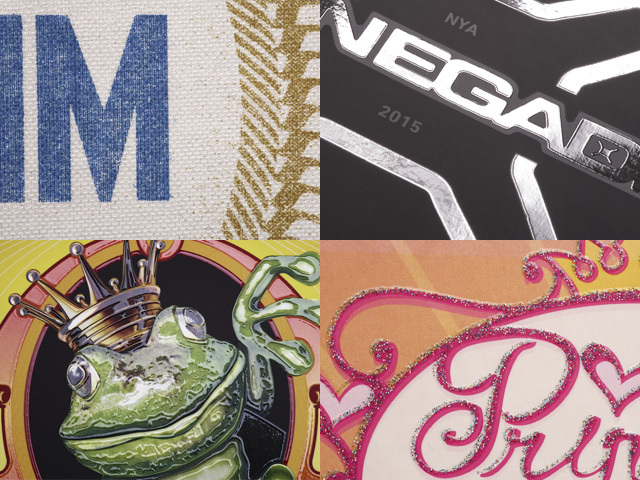 Certified proofs with 2 simulation options for uncoated (offset) and coated (art paper) papers. 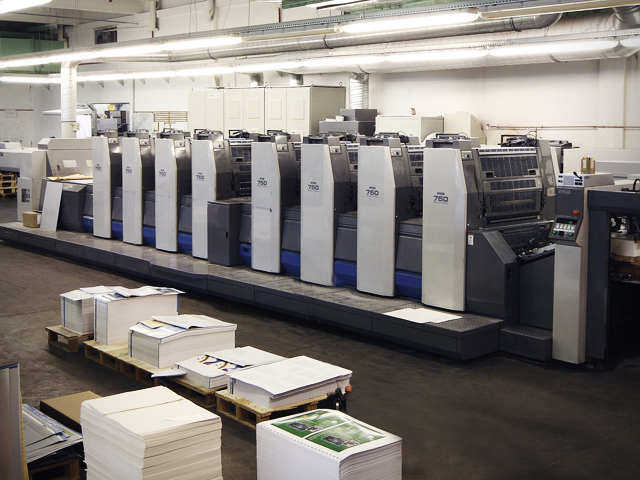 Ryobi 758 sheet-fed offset printing machine. B2 size (maximum format: 750 x 600 mm), with turning drum for 1side max. 8/0 colour or 2s 4/4 colour printing. 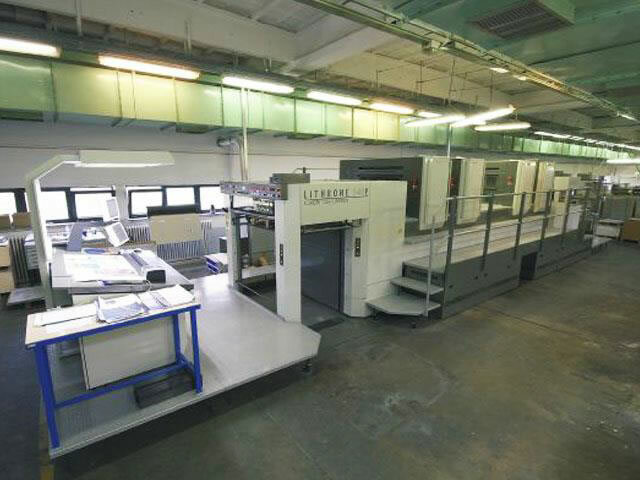 Komori LS 440 P H sheet-fed offset printing press. B1 size (maximum format: 720 x 1030 mm), with turning drum for 1side 4 colour and 2side 2colour printing. 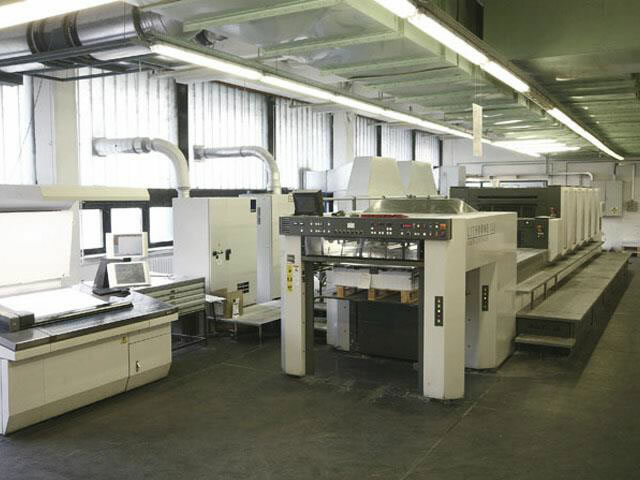 Komori LS 540 H+C sheet-fed offset printing press. 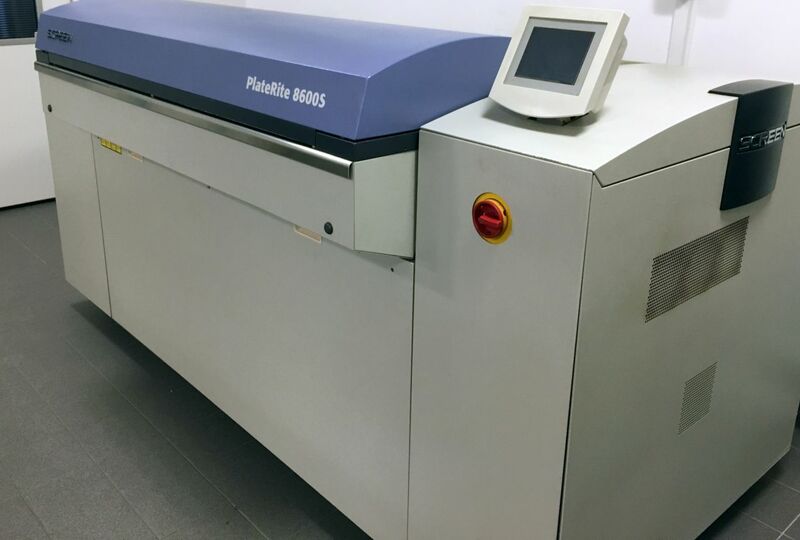 1side 5colour printing + dispersion varnish + IR hot air drier. 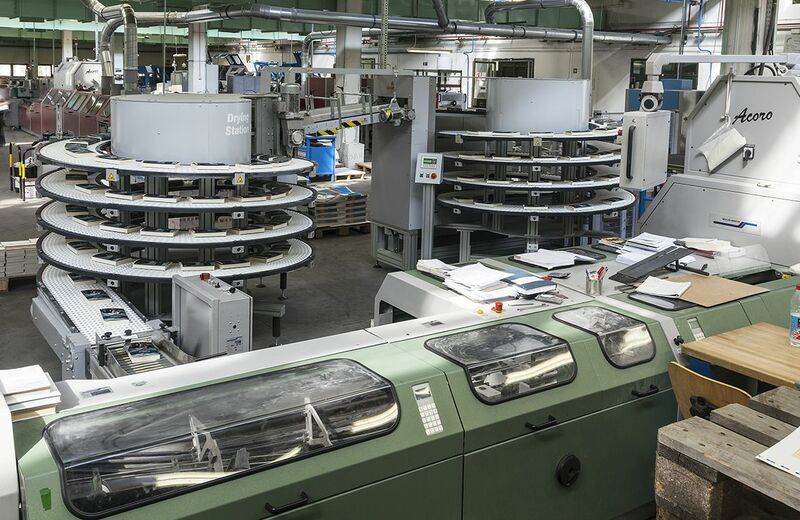 Optimal choice for A/4-size and 1/1 colour products. 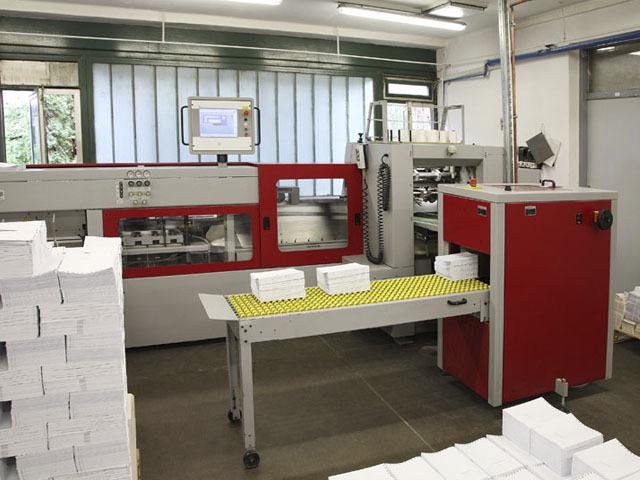 Printable paper thickness: 45-100 g/m2, uncoated papers. 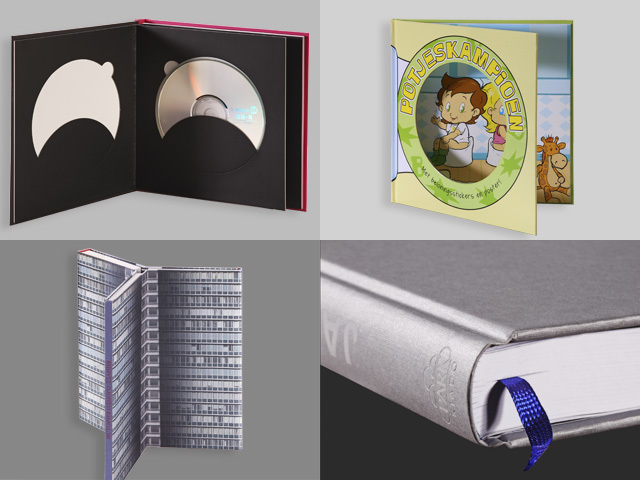 Online – gathering, endpaper pasting, gauzing or perfect binding. Long conveyor system, three-knife trimming, hardcover binding. The ready books come from the line. 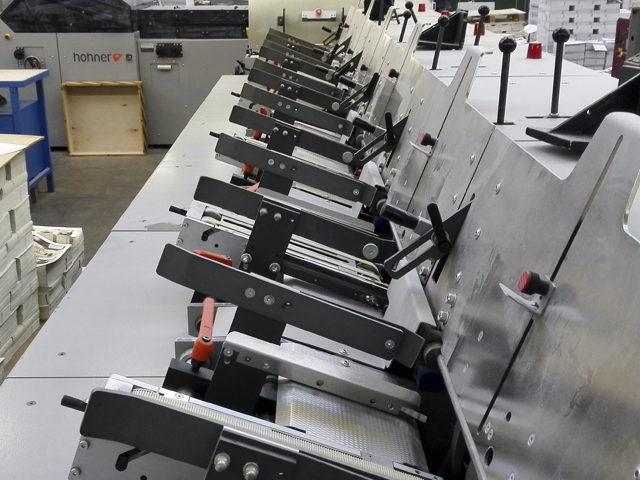 Full line for production of standard softcover products and softcover with flaps. 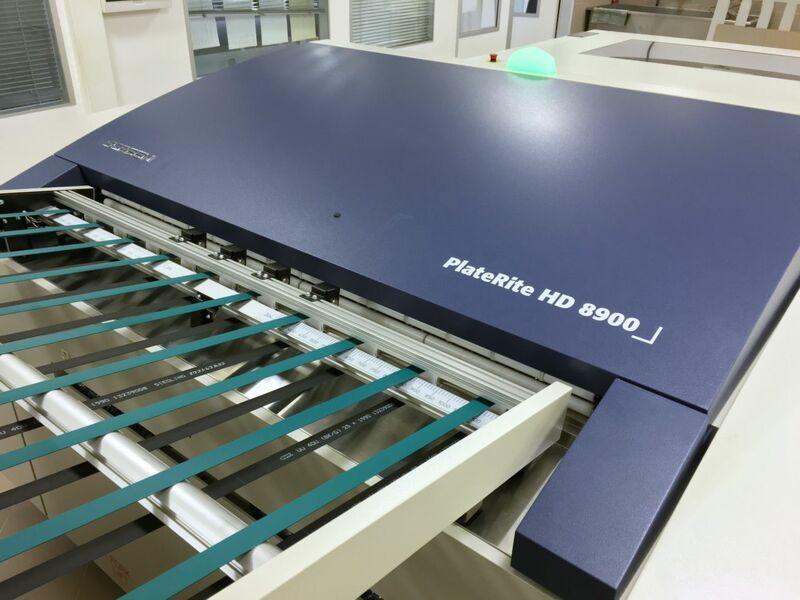 Online gathering, perfect binding, tower-drying system, three-knife trimming. 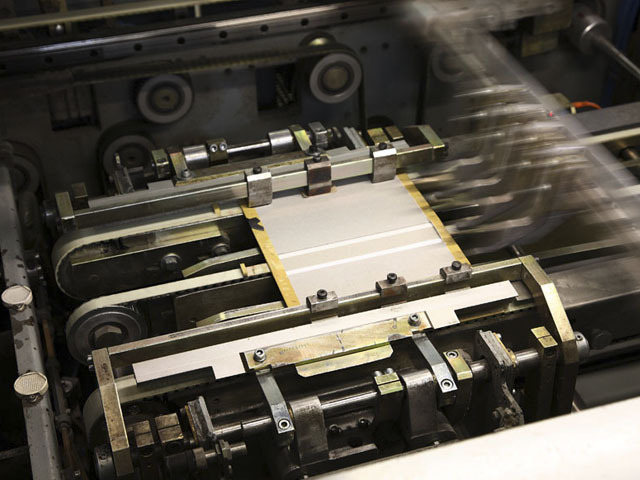 The ready softcover-books come from the line. artificial leather, linen, natural silk etc.